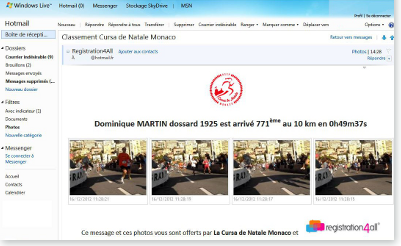 LivePhotos : Receive your times and photos instantaneously... a Registration4All exclusive ! 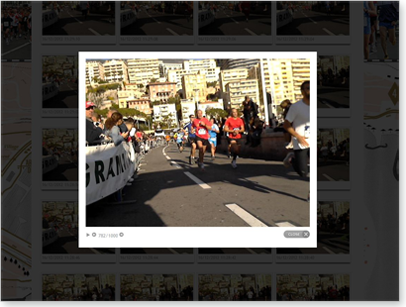 LivePhotos is the only appplication capable of sending times, positions and photos on social networks, email and SMS, just seconds after the action ! Compatible with all timing systems programmed to send out data in real time (check compatibility with us first).